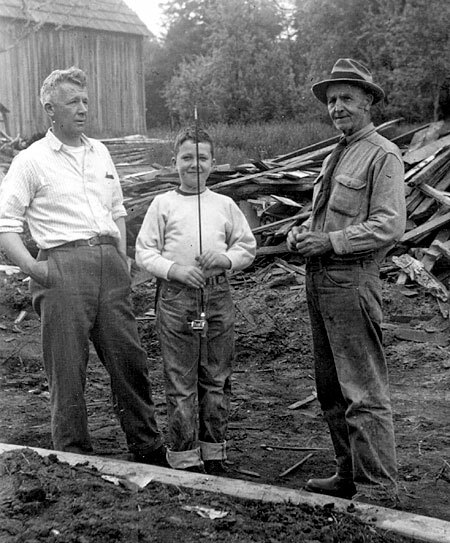 Robert Worthington, son of William Jenner and Grace Amelia (Legg) Worthington, was born in Quilcene in 1900. 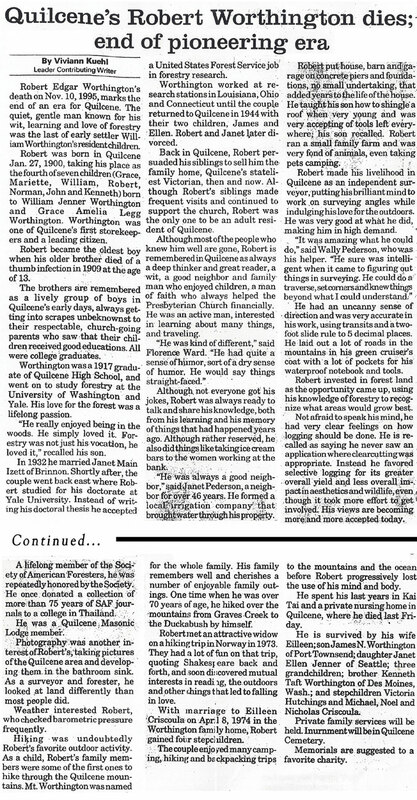 A 1917 Quilcene High School graduate, he later graduated from the University of Washington in the Phi Kappa Sigma fraternity and obtained his MA in Forestry from the U of W in 1932. 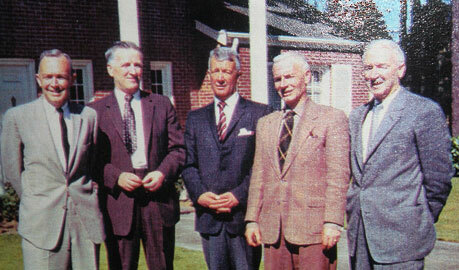 He also pursued a doctorate at Yale University and worked as a forester and surveyor. In listing his vocations, logging engineering should also be listed as well, because that is what he did for the Buck Mountain Logging Company in Quilcene for 10+years designing and laying out their logging roads. Eilleen was his second wife. Robert, who was divorced, met Eilleen in 1973 when they were hiking on vacation in Norway. 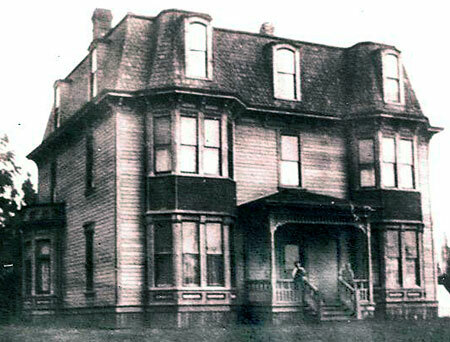 They married in the Worthington House in 1974. Robert died on November 15, 1995. He and his first wife, Janet Izett Worthington, had two children, James and Ellen. 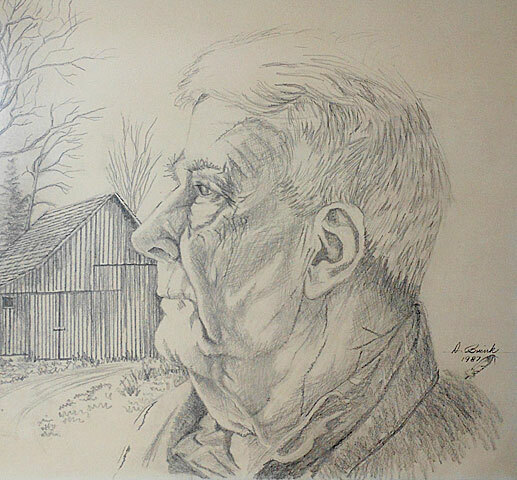 Robert Worthington, in a portrait sketch done in 1987 by artist Duane Brink.